The Muntinlupa City Government officially becomes a debt-free local government unit for 2019 as it fully settles a P2-B loan contract from the Development Bank of the Philippines and Landbank of the Philippines. A total of P 1,012,034,593.00 in loans plus P 175,188,499.72 in interest was incurred during the administration before Mayor Jaime Fresnedi which was set to be paid by the local government until September 2021. Other unpaid obligations to complete the 2B debts are garbage services, gasoline suppliers and terminal fees. As of January 2019 , Muntinlupa LGU has been cleared of all loans as certified by the said lending banks. Development Bank of the Philippines and Land Bank of the Philippines. 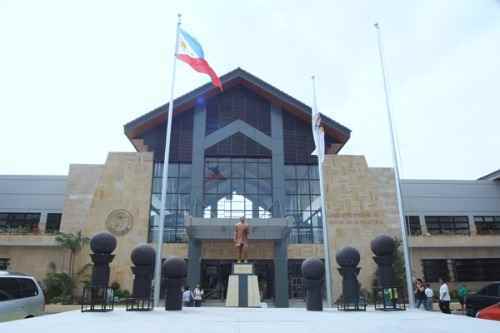 Muntinlupa Public Information Officer Tez Navarro noted that Mayor Fresnedi has set aside funds annually for the debts and ensured the efficient utilization of funds to settle all balances. She added that the initiative was facilitated while not suffering the quality of delivery of public service. Navarro said that the local government started to settle all the loans from 2013 until its completion on 2019 which was 2 years ahead of the original loan payment in Sept 2021. 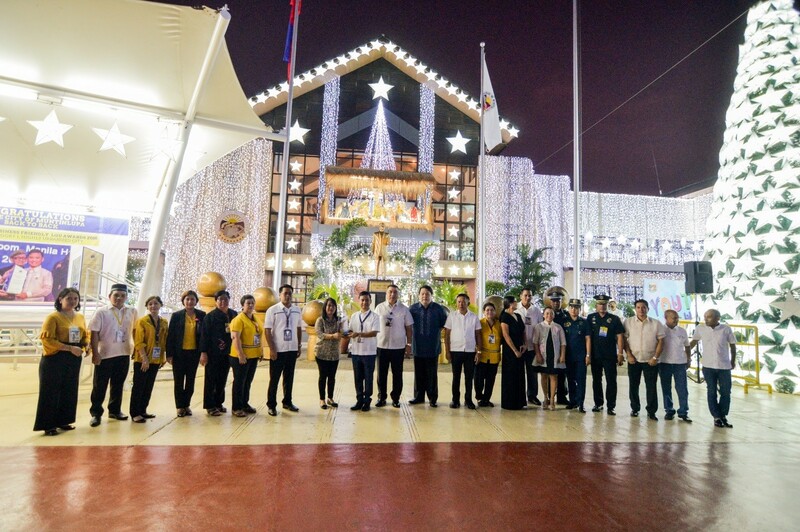 Despite limitations brought by the outstanding balances incurred from the previous administration, the Muntinlupa City Government under the leadership of Mayor Jaime Fresnedi strived to deliver more inclusive and expansive services to the constituents. During the annual payment of debts, Muntinlupa LGU was still able to expand its educational assistance to local students. From piloting a scholarship program to college students, the Muntinlupa Scholarship Program offered a more comprehensive bracketing which included all levels including those taking up masters and doctoral degree, medicine, and law. Currently, MSP caters to almost 60,000 scholars in the city. Further, the City Government strengthened its program for budding entrepreneurs by providing a zero-interest loan assistance or the JRFP Financing Program – Tulong Negosyo. Small entrepreneurs can apply for loan applications from P3,000 up to P150,000. JRFP Tulong Negosyo program now serves more than 6,500 entrepreneurs. The program has been the subject of various benchmarking efforts by other cities and municipalities. Department of Interior and Local Government – Muntinlupa director Bing Ferino confers a Top Local Peace and Order Council Award to Mayor Jaime Fresnedi during the City Government’s flag raising ceremony last December 10. DILG-NCR adjudges Muntinlupa City as Rank 2 in the Regional Local Peace and Order Council Performance Audit 2017. Fresnedi vows to continuously improve safety and security measures and programs in the city. Shown in the photo are members of the Muntinlupa Peace and Order Council. For its best practices during the transition period and many more, the city garnered citations and recognitions from local and international organizations such as the Seal of Local Good Governance in 2015, Most Business-Friendly LGU in 2017 and 2018, Most Child-Friendly (NCR) in 2017, and among others. Mayor Jaime Fresnedi thanked all Muntinlupa residents for their support and said the feat was a collective effort. The local exec urged Muntinlupenos to continue to unite towards a better debt-free Muntinlupa for all. Fresnedi vowed to provide more projects and programs now that the local government has been relieved from paying debts and its funds have been focused directly on the delivery of public service.